The Moonbeam Award Gold Medal Winner in the religion category, The Jesus Storybook Bible tells the Story beneath all the stories in the Bible. At the center of the Story is a baby, the child upon whom everything will depend. Every story whispers his name. From Noah to Moses to the great King David---every story points to him. He is like the missing piece in a puzzle---the piece that makes all the other pieces fit together. From the Old Testament through the New Testament, as the Story unfolds, children will pick up the clues and piece together the puzzle. A Bible like no other, The Jesus Storybook Bible invites children to join in the greatest of all adventures, to discover for themselves that Jesus is at the center of God's great story of salvation---and at the center of their Story too. Sally Lloyd-Jones is a leading writer of inspirational books for children. She is the author of three bestselling children’s Bibles, including the Moonbeam Award winner and ALA notable The Jesus Storybook Bible, as well as Thoughts to Make Your Heart Sing, winner of the ECPA Inspirational Book award. She has written many picture books for children, such as the critically acclaimed New York Times bestseller How to Be a Baby: By Me, the Big Sister and Song of the Stars. Sally was born and raised in Africa, was schooled in England, and now lives in New York City. 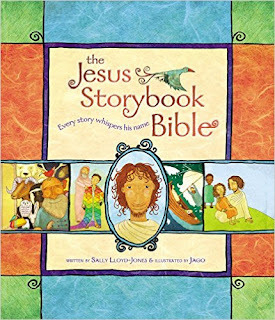 The Jesus Storybook Bible: Every Story Whispers His Name by Sally Lloyd-Jones is a favorite in our house! I absolutely love how every story points to Jesus. The Jesus Storybook Bible teaches kids that Jesus is at the center of God's great story of salvation. From the Old Testament to the New Testament Jesus is the answer. Jesus is the center of our children's lives and stories too! My family loves to read this book before bed to remind us how Jesus saved us. This is a wonderful book and the illustrations throughout the book are absolutely beautiful! 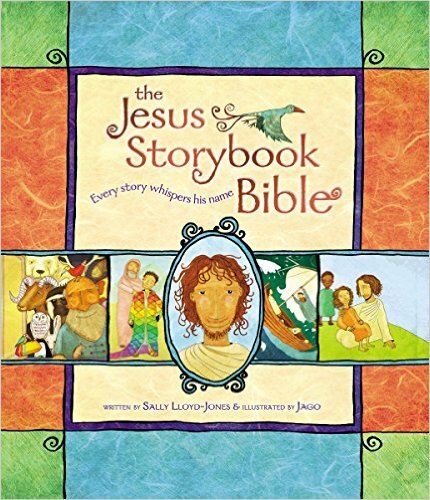 You can find The Jesus Storybook Bible by Sally Lloyd-Jones on Amazon, Barnes and Noble and other bookstores. To learn more about the author click HERE! 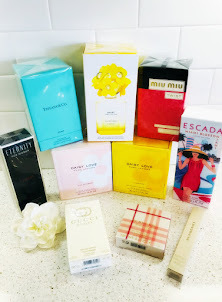 Follow the Author on social media! Calphalon Signature 16-in. Roaster with Rack!